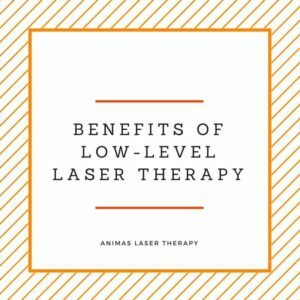 Lasers might sound more like something out of a science fiction movie plot than a medical treatment, but the use of low level laser therapy, or LLLT, is not as futuristic as it sounds. The use of the lasers that are currently used in LLLT were introduced in 1967, shortly after the discovery of the laser in 1960 (Hashmi et al., 2010). Over the years, the use of LLLT has evolved, with a variety of conditions addressed by this futuristic sounding technology. 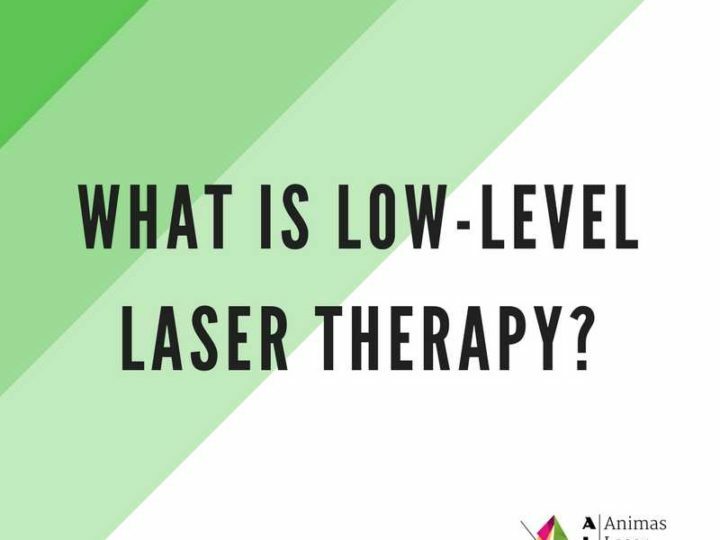 The lasers that are typically used in LLLT do not use heat, which makes these lasers different from those that are used in a surgical setting. Rather than using heat, these lasers emit light energy, which are then absorbed into your cells, allowing for the healing of deep tissue (www.chopra.com/articles/low-level-laser-therapy-healing-benefits-and-risks). From cosmetic procedures, to assisting with the rehabilitation process following a traumatic brain injury, the use of LLLT as a medical device spans far and wide. Whether you are looking for a reduction in pain or want to regain that youthful glow, your highly trained laser technician can help you to achieve your goals. When pain is sufficient to cause a decrease in your ability to engage in activities you once enjoyed, it may be time to consult a professional who can help you to regain pain-free movement. Research has indicated that the use of LLLT can be a cost-effective method for addressing acute and chronic pain, with proven results (Konstantinovic et al., 2010). Whether the result of an accident or experiencing a stroke, treating the symptoms that are associated with a traumatic brain injury (TBI) can be challenging. However, recent research has revealed that the use of transcranial LLLT can increase the level of awareness and alertness experienced by an individual with a TBI (Hesse, Werner, & Byhahn, 2016). 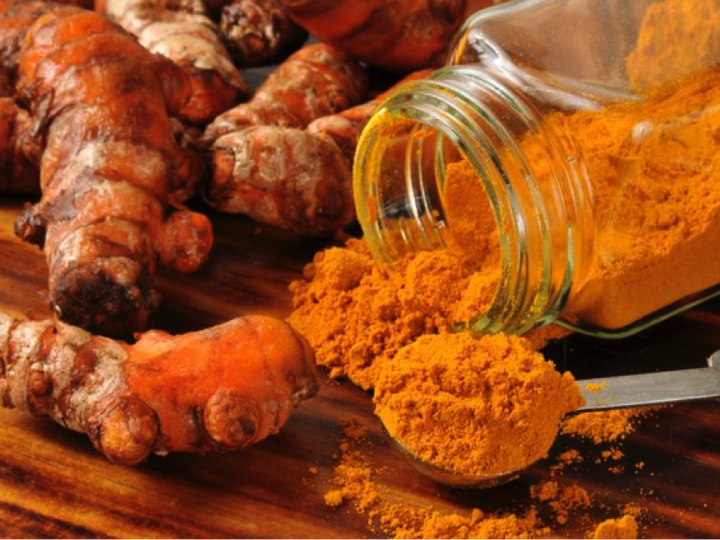 With minimal unwanted side effects, LLLT may just be the answer for individuals living with the symptoms associated with TBI. At times, the pain associated with TMJ can be overwhelming, often affecting one’s quality of life. Research on the use of LLLT for TMJ has found substantial support for this noninvasive treatment modality, particularly regarding the management of chronic pain associated with TMJ (Fikackova, Dostalova, Navratil, & Klaschka, 2007). 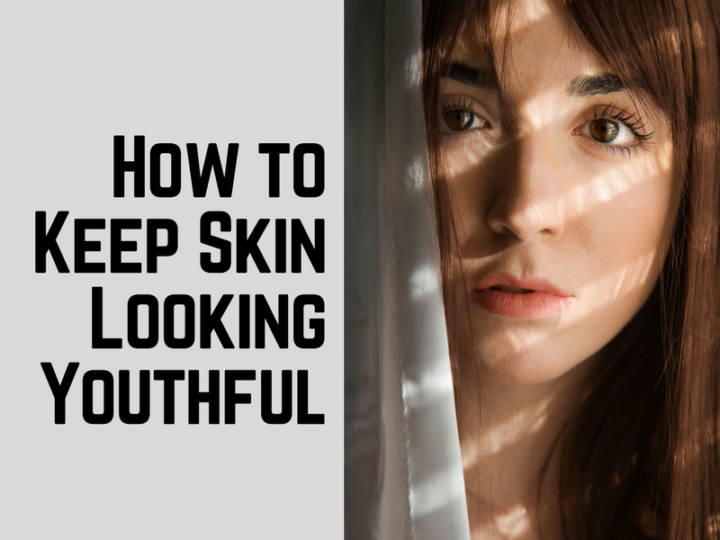 While beauty may be more than skin deep, presenting a youthful appearance can help to foster a greater sense of self-esteem. Unlike the light that your skin receives from the sun, LLLT uses red and near-infrared wavelengths to bring about an increase in pigmentation in patients diagnosed with vitiligo, as well as a reduction in the appearance of scars, wrinkles, and psoriasis (Avci et al., 2013). Despite diet and exercise, it is not uncommon for individuals to have areas that may not be affected by these great feats. 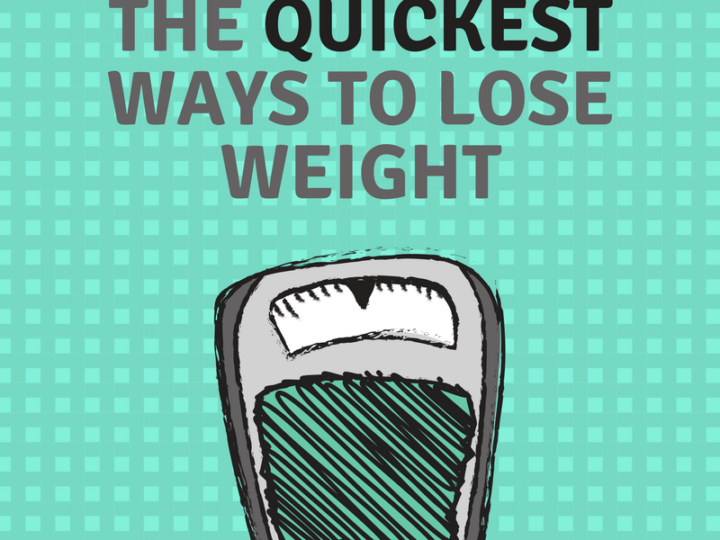 This is where the use of LLLT comes in, as research has indicated that, when used over the course of four weeks (two treatments per week), LLLT was found to be an effective method for body contouring and spot fat reduction (Caruso-Davis et al., 2011). Using this noninvasive procedure, your physique goals can become a reality. Whether you are looking for a way to reduce levels of chronic pain or to make your love handles disappear, LLLT can address a variety of conditions, which are supported by published academic research. If this sounds like something right up your alley, why not call and schedule your appointment with one of the LLLT specialists at Animas Laser Therapy today?